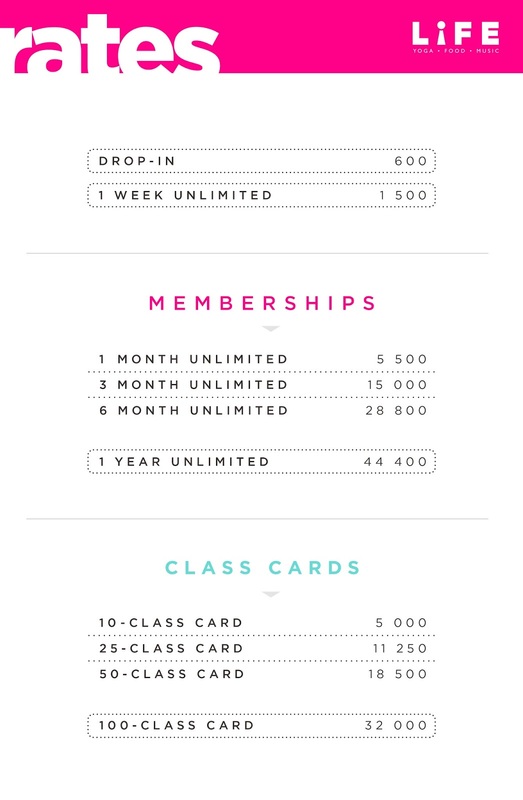 If you use my Brand Ambassador (ahem) promo code at Life Yoga then you are going to find yourself taking classes there more than you think. All you have to do is to use my code BADous when buying packages at the front desk to enjoy unbelievable offers. Credit card and cash payments are both accepted. 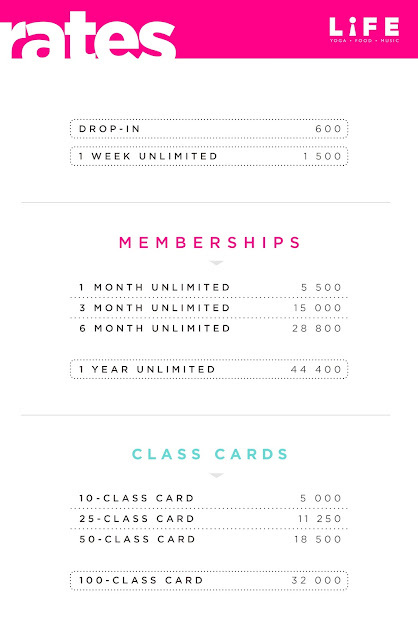 Head over to Life Yoga at 2/F Eight Forbeswood Center now to avail of this amazing offer!